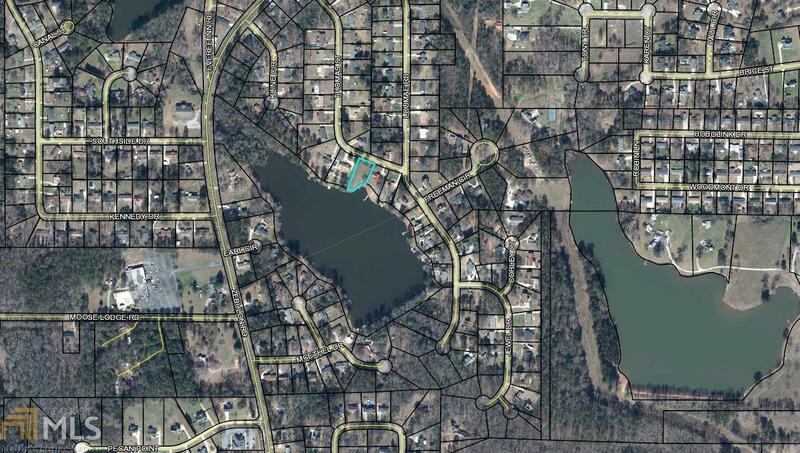 LAKE LOT: Don't miss this rare opportunity to buy the last vacant, deeded and buildable lake lot in the highly desired south-side neighborhood of Lake Louise. 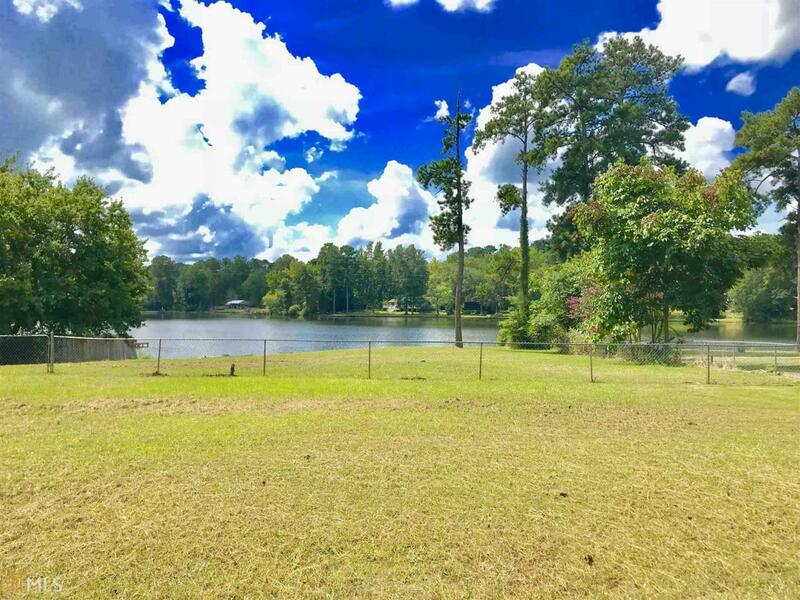 This property gives you a blank canvas to build your dream home and have instant lake access right out your back door, a boat dock is permitted to be built on this property. 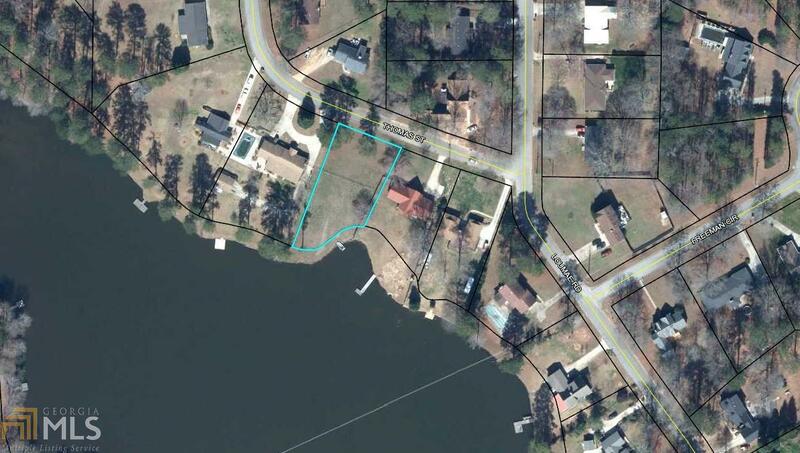 Don't miss this opportunity, call the listing agent for instant access to the property! Listing provided courtesy of Paragon Realty. © 2019 Georgia Multiple Listing Service, Inc. All rights reserved. Information Deemed Reliable But Not Guaranteed.